A word that describtes the essence of Versace style from its origins until today. 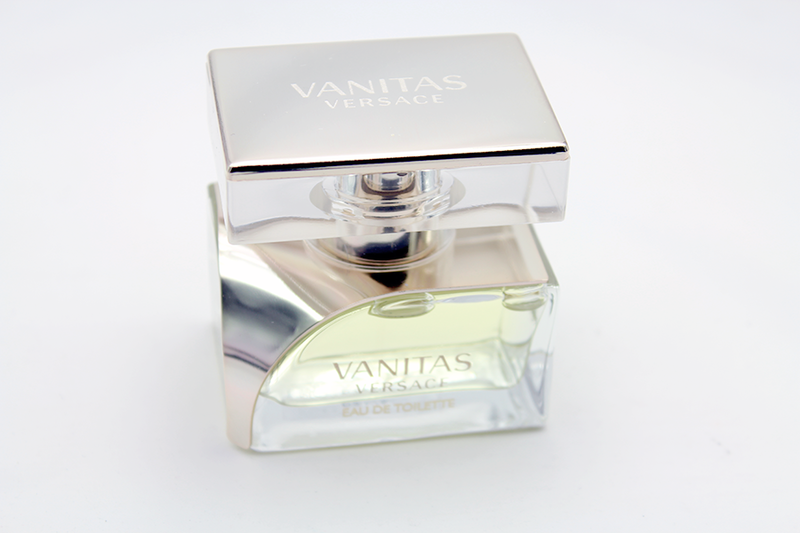 A story that continues with the introduction of an eau de toilette perfume. Who doesn't like adding a new perfume to their collection. Adding more variety to the notes you love. I'm a floral, woody and fruity woman. Enjoy the fresh smell. head : rose petals & freesia heart : osmanthus & tiara flower dry out : black tea & cedar wood. Fresh, floral but musky & woody scent has a young but mature feel to it. The musky scent really does come through with the dry out. I do find musky scents more mature - maybe that's because of how I grew up with older people wearing it a lot more. Personally it's a lovely special occasion EDT more than an everyday fragrance. The design of the bottle is cute, the curves of the bottle and the mirror top, it's the type that can sit on any vanity and give appeal too. Ideal scent for the later months of the year. 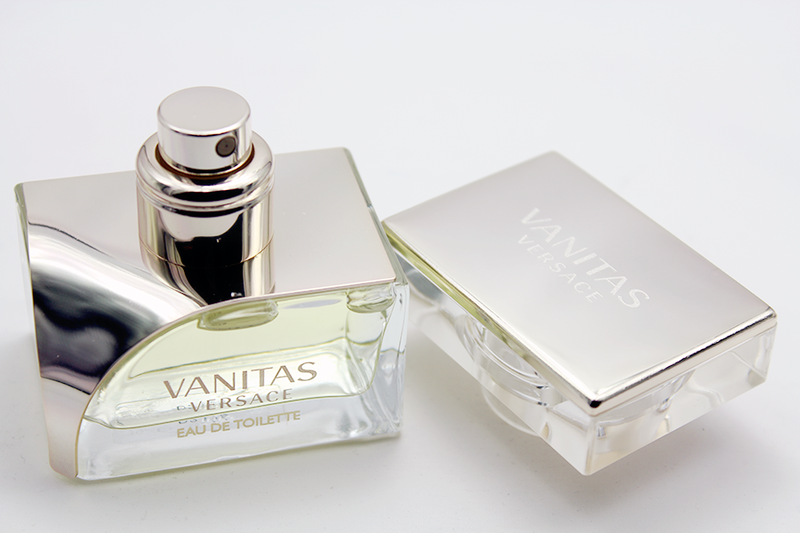 Also available in the Vanitas bath line - Vanity bath & shower gel. Vanity body lotion and perfumed deodorant.